The first iPhone Xs and Xs Max reviews are in —and while there's a consensus that the Max's big is truly beautiful, there's also a raft of critics saying you might want to wait for the more humanly priced iPhone Xr next month. Why it matters: The iPhone is Apple's most important product and the iPhone X has been its best seller. The new phones are modest updates, with the big-screen Max option being the most visible difference, along with a faster processor and new camera tricks. The Wall Street Journal's Joanna Stern: "The Max just feels like a blown-up iPhone, when it could be a new sort of computer" and "One-handed use is a struggle at times with smaller hands, especially typing." The Verge's Nilay Patel: "[The Max has] a gigantic, beautiful screen, and I have enjoyed looking at it a lot," but "the Pixel 2 still has a better camera than the iPhone Xs." Wired's Lauren Goode: "This year’s phones don’t spark strong feelings — except maybe chagrin that they cost so much." The New York Times' Brian X. Chen: "By eliminating the bezels, which are the screen’s borders, Apple did a terrific job of increasing screen size without adding bulk or compromising the usability of the Xs Max. I still think the smaller XS is a better fit for most people." 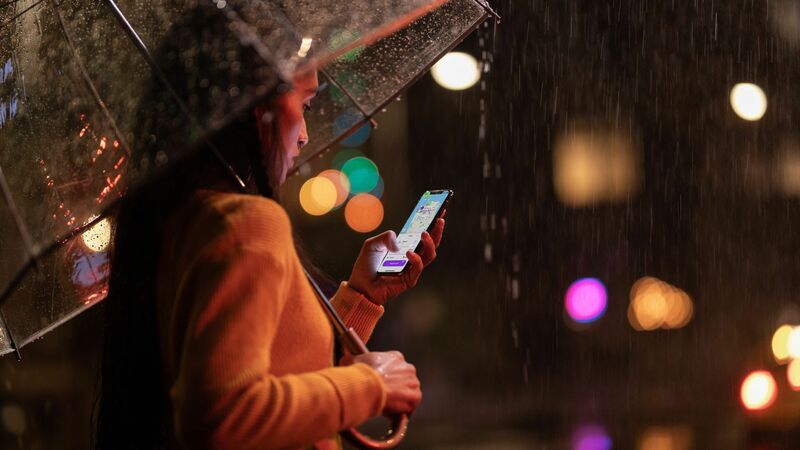 BuzzFeed's John Paczkowski: "Apple has certainly improved the iPhone with the Xs and the Xs Max... But, crucially, it hasn't improved my experience of the iPhone." Go deeper: Here's our hands-on first look at the iPhone Xs and Xs Max. We'll have our full review in the coming days. Early sales: Loup Ventures' Gene Munster measured the earliest pre-order data and found significantly shorter lead times for the iPhone Xs and iPhone Xs Max than for last year's iPhone X. However, given that the iPhone X was a big leap forward, that's not terribly surprising.